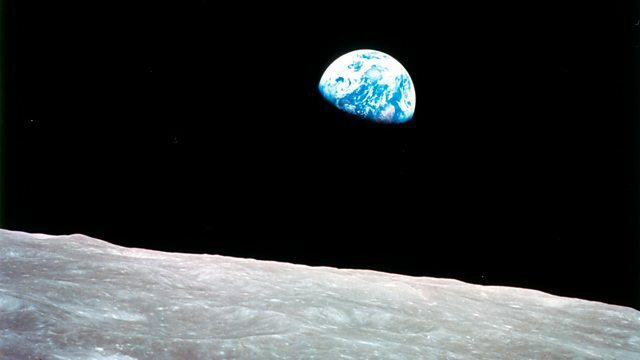 Anna Foster remembers the Apollo 8 mission on its 50th anniversary, when Frank Borman, Bill Anders and Jim Lovell spent Christmas Day further away from home than any human before. The mission was everything to Apollo 8 commander Frank Borman. For him, beating the Soviets in the space race and the safety of his crew were paramount. William Anders was the rookie of the crew. Bill had never been to space before, and he was excited to document and remember every last second of the experience. In new interviews, they share their memories, the mission and its legacy with Anna. In the year leading up to the flight, America had faced some of it’s toughest times. The Vietnam war appeared unwinnable, Martin Luther King and Robert Kennedy were murdered and riots broke out on streets across the country. The American people needed something to change. NASA's moon programme was over budget and behind schedule, three astronauts had died the previous year aboard an Apollo capsule and the Soviet Union was readying its own massive booster for a possible lunar mission. Then, at the end of one the worst years in US history, with the odds stacked against them, NASA ripped up its rulebook to send three men to the far side of the moon.